Since three years I dream about descending a 5000m Mountain with my unicycle. After planing for one year now I am really close to fulfill this dream. The last months I practiced only for this project. On the 4th. 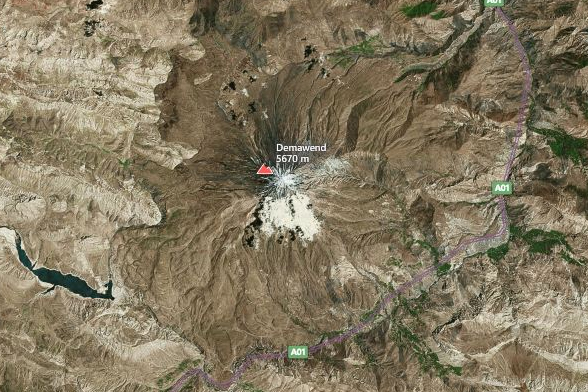 September I will travel to Iran to unicycle down the 5670m high Mount Damavand. 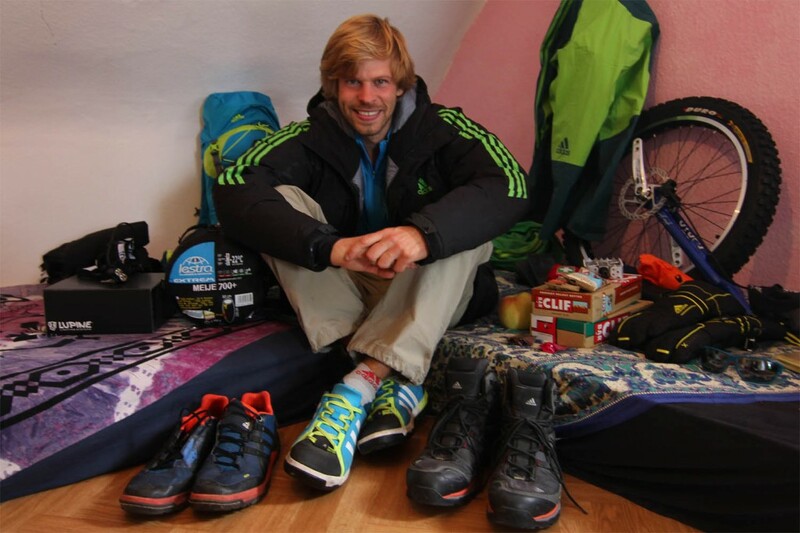 Big thanks to Adidas Outdoor and all my other sponsors!